Duratrax Maximun St for me. Hobby grade: Tamiya Lunchbox. Bought another re-re when they came out. Race: RC10T, still have it. LOVE that truck. Mine is the latest version that has the black T2 arms. A Tamiya Avante Quick Drive. Then an RC10 with bushings and a mechanical resistor type speed controller. From toy grade to hobby grade was such a big jump! 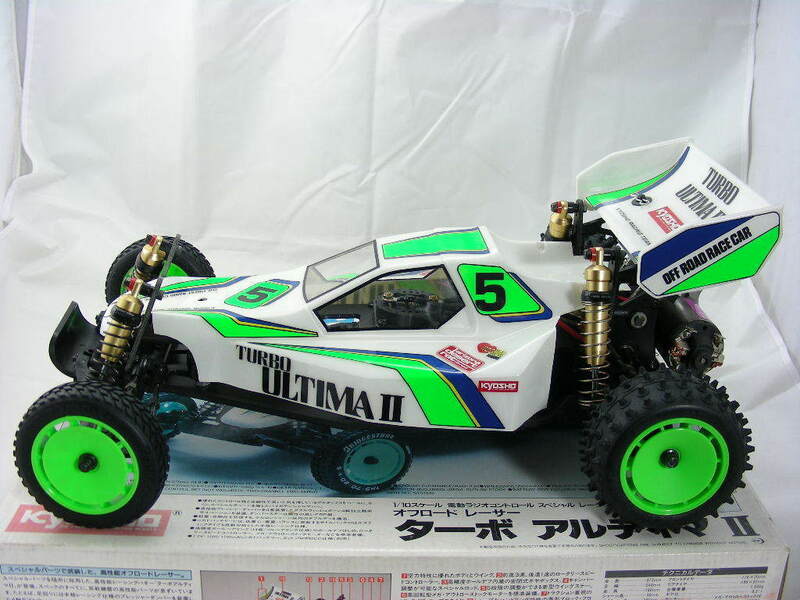 Kyosho Rocky. Stock motor, metal bushings (that was considered an upgrade from plastic bushings), and a 3-speed mechanical speed controller. Worked 6 months after school to save up all the pennies for it. Traxxas Jato given to me bye a friend . Ran it all summer on a clay track . Then got an rc10b4.2 and gave the jato back to him ..
Radio Shack jeep-off road. Followed by Tyco Hopper and rc10. Original gold pan RC10 with the sweet windshield wiper mechanical speed control. I beat that car to death. Kyosho Turbo Altima II, right around 1990. A friend couldn't get it working after he built it so he gave it to me. Tamiya Hot Shot back in the mid-late 80s. All times are GMT -7. It is currently 07:50 PM.